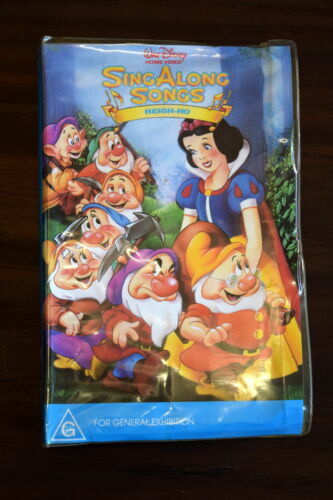 VHS * WALT DISNEY - ALICE IN WONDERLAND * RARE Australian Issue Limited Release! 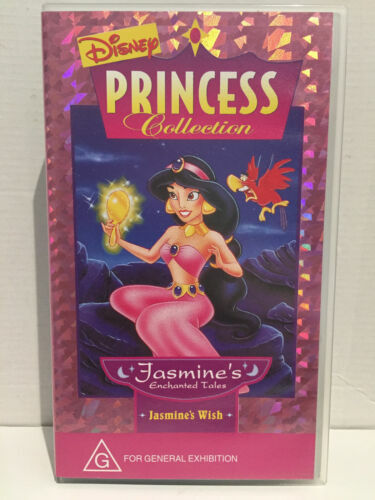 VHS *WALT DISNEY CLASSICS - CINDERELLA* - Rare Australian Limited Release Issue! 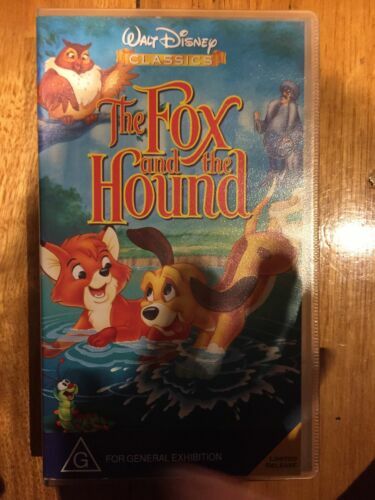 The Sound of Music x 2.. 1987 VHS CBS FOX. 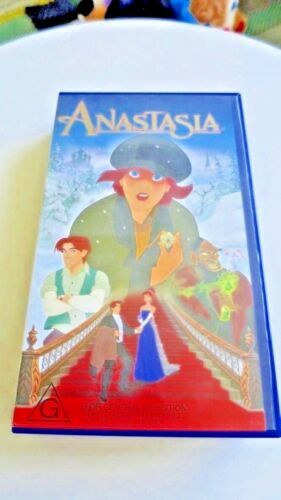 1 Owner from New..Vg - Like New..
VHS * WALT DISNEY - MARY POPPINS * RARE Australian Issue - Limited Release! 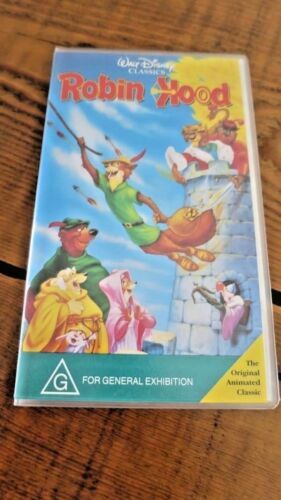 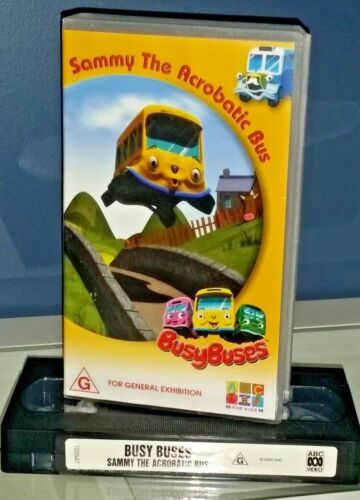 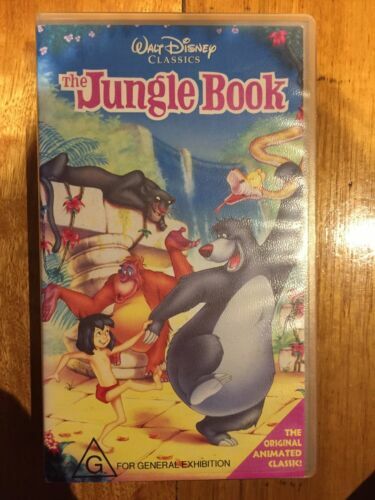 VHS *WALT DISNEY CLASSICS - THE ARISTOCATS* - RARE Australian Limited Release!